I’ve always wondered where the phrase “dog days of summer” came from, and apparently it’s linked to astronomy and timekeeping. In ancient times, the appearance of Sirius, the brightest star (after the Sun) in the night sky signaled the peak of summer, and was a precursor to flooding (because of monsoonal rains) in Egypt or drought and sickness (because of extreme heat) in the northern Mediterranean. 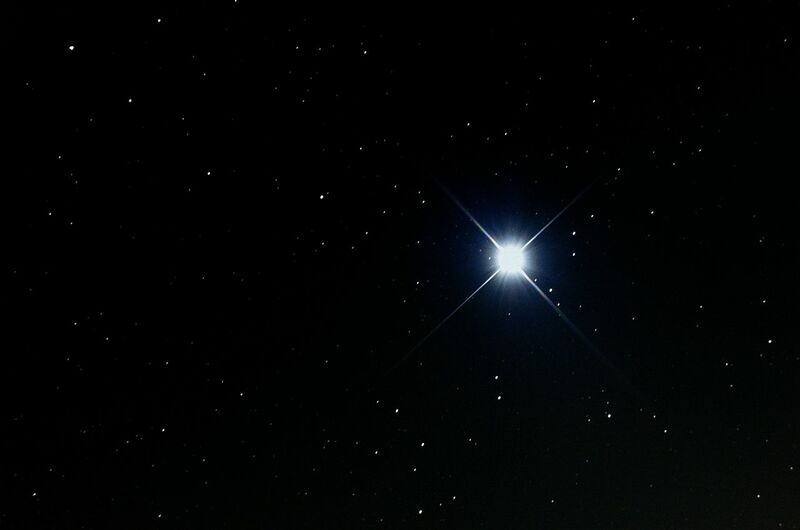 Sirius is also known as the Dog Star because it is a prominent part of the constellation Canis Major (or “Great Dog”). In Chinese astronomy, Sirius is known as 天狼星 (Tiānlángxīng, lit. “Heavenly Wolf Star”) — and as we know it, the wolf is a member of the canine genus. Speaking of Chinese, the term “dog days” exists in the vernacular as 三伏天 (Sān fútiān, lit. “Three Fu Days”). Though the term doesn’t have any literal relation to dogs or any kind of canines whatsoever, it is strongly associated with the way ancient Chinese recorded time through astronomical measurements. A fútiān is essentially a period of hot days, and according to Purple Bamboo Language School, the first period called 初伏 (chūfú, lit. “the beginning of fu“) happens for 10 days in mid-July; the second 中伏 (zhōngfú, lit. “middle fu“) between 10 and 20 days in late July to early August; and the last 末伏 (mòfú, lit. “the end of fu”) with 10 days in mid-August. The way the ancient Chinese calculated the beginning of the sān fútiān is very complicated, and most people nowadays wouldn’t care much about this antiquated timekeeping method. (If you want to know more about the sān fútiān, we explained its intricacies in a 2016 article). However, during the sān fútiān, just like the other periods and terms in the Chinese lunisolar calendar, there are recommended dishes to help the body recuperate from the illnesses that happen when the temperature changes. And aside from eating cooling fruits like watermelon and lychee, the food that we should munch on during the sān fútiān are hot (wheat or flour-based) noodle dishes, because apparently, they can help the body detoxify and recover vitamin B and other essential minerals that are lost when we sweat too much. Don’t know what kind of noodle dish to eat? Check out tons of flavor (味道 wèidào) to choose from in this post. 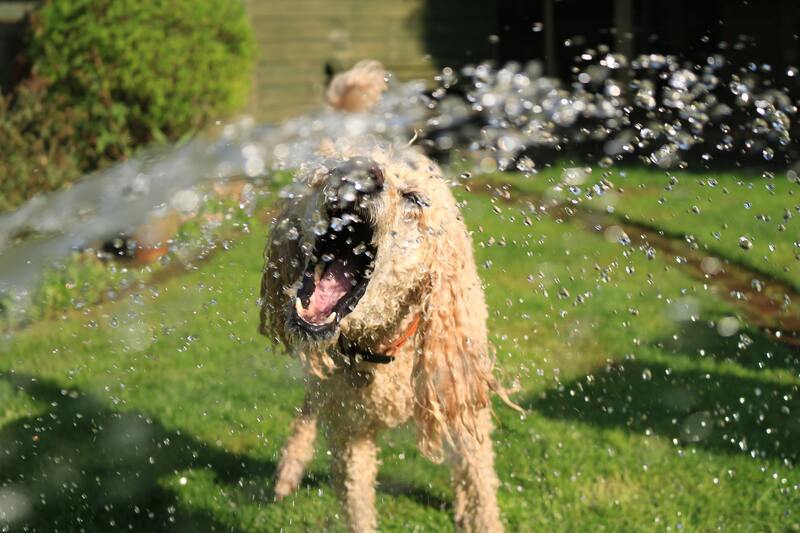 Anyway, as with our usual Mandarin Monday articles, here are some phrases and words that you can use during the dog days of summer! Can you turn the air-conditioning on? 请问可以开空调吗? Qǐng wèn kěyǐ kāi kōngtiáo ma? Where’s the nearest swimming pool? 请问最近的游泳池在哪里? Qǐng wèn zuì jìn de yóuyǒngchí zài nǎlǐ? 我们去朝阳公园野餐吧! Wǒmen qù cháoyáng gōngyuán yěcān ba! The sun’s too bright! Wear sunglasses! 太晒了，戴上墨镜吧！Tài shài le, dài shàng mò jìng ba!